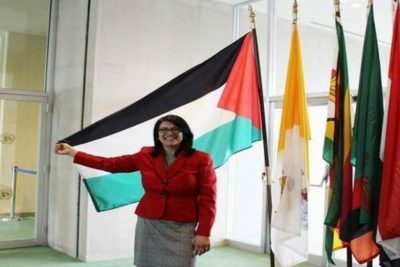 Tlaib would like to impeach Trump and install bin Laden or al-Baghdadi. It is unlikely that Omar would present a history of making such claims if she were not an adherent of Islamic ideology rooted in the Qur’an. Quick question, with over 100 new members in the House of Representatives, why does the enemedia only promote these antisemitic, pro-terror hatemongers? Will charges be filed? It depends, do we live under American law or Islamic law? he should be deported. Instead she will most likely be a member of Congress.